The transitional period between winter and spring often brings a myriad of footwear offerings and this month's list of May 2018 shoe innovations is no exception. 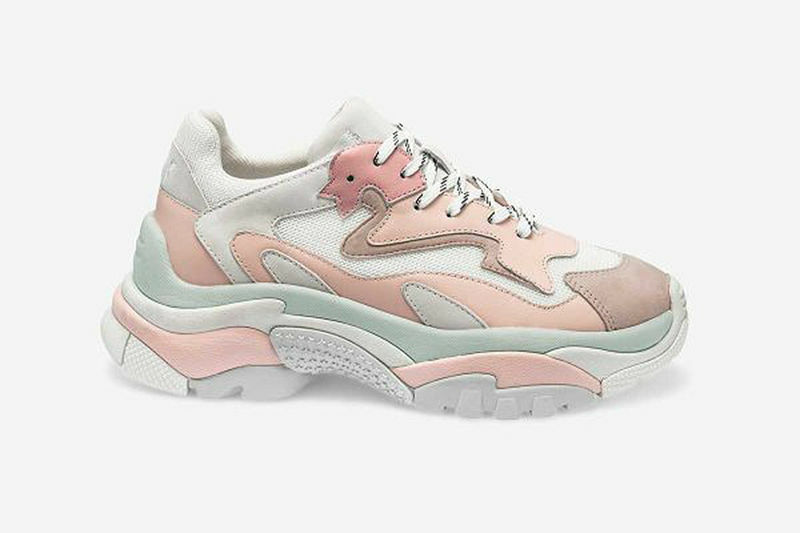 Designers have launched unique and practical offerings that range from poolside slip-ons to designer hiking boots, offering something for every aesthetic. Standouts from this line include Vetements' Graffiti Shoes, which drew inspiration from DIY-inspired scribbles. 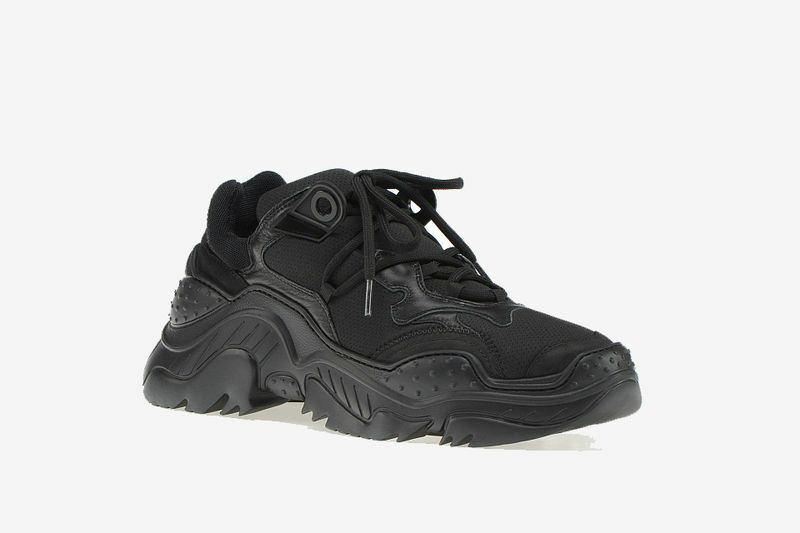 The markings on these shoes set them apart from typical sneakers, offering something that's equal parts practical and edgy. Meanwhile, the footwear brand Switfish created a shoe collection inspired by chocolate bar wrappers. These slides featured a chunky midsole with a strap that's reminiscent of a candy bar, making for the perfect summer accessory that's sure to turn some heads. This list of May 2018 shoe innovations features both practical and eye-catching offerings, offering something for any occasion.